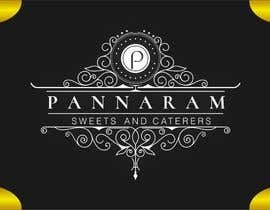 # Short idea - We are a high scale Indian Sweets shop and Caterer. These logo and mascot are going to be used on our website and shop. 1. 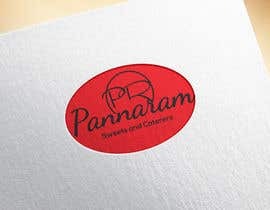 The Pannaram logo and all the raw photoshop file with typeface used. 2. 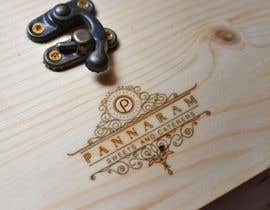 Any minor customization needed for the final logo. 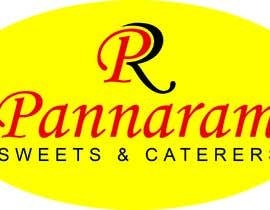 I need to create a logo, a mascot and optionally a tagline for my Indian sweet shop. 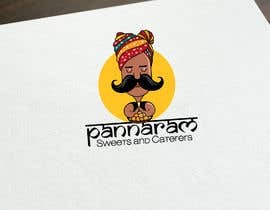 The logo should have a feel of Rajasthan and Indian culture to it. The mascot should give a royal feeling. 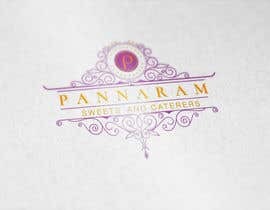 The logo and mascot should look classy, hence use vibrant colour and fonts. 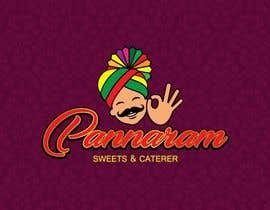 Name of the shop is Pannaram Sweets and Caterers but the logo should only have the name Pannaram. 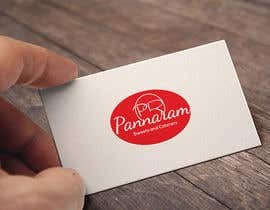 A tagline, if you are making it, can be or cannot be part of the logo, just make sure it fits and reflects the brand in the best light. I have written down some of my thoughts below, but if you need more information feel free to get in touch with me. - Purity: We make our products from 100% pure milk unlike our competitors who use milk powder. 1. Try to use festive colours, as sweets are mostly used during celebrations. 2. 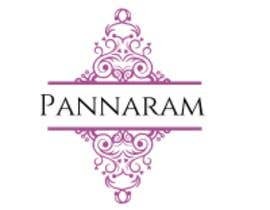 Bright and vibrant colours which go well with traditional Indian culture and are classy at the same time will be appreciated. 3. 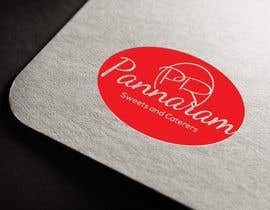 The combination of colours in the logo should give an elite look, the brand is intended to be a high-end premium-quality sweet store. 1. 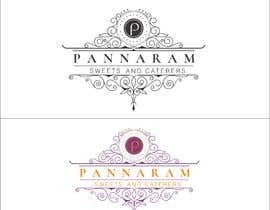 I am open to any typeface as long as it goes well with the brand identity. 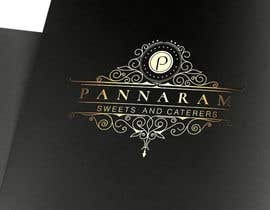 Use your creativity to match the font which can reflect the brand. Have a clear theme in mind while designing these 3 artefacts, because I would like to extend that further in the website which I will be making later. If you need anything while designing these artefacts, feel free to reach out to me. 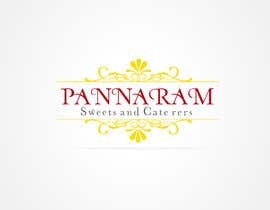 We want Pannaram Sweets and Caterers to have an exclusive identity. 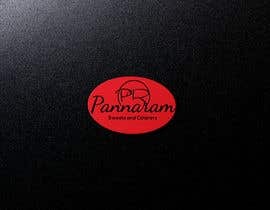 Make sure the logo, mascot and tagline are unique without any reflection of an existing brand. Dear sir, please check Entry #140 ,Entry #141 ,Entry #142 Thank you. Use this as your reference, as many are confused about how a mascot needs to be. Please check Entry #99 . Please let me know if you need anything else. I'm here to give you my best support. #increaseprize please, the prescribed contest prize is a bit low for a Branding project. and you will certainly attract better talent, in my opinion, thanks. can i ask you what the meaning if mascot? Like a brand mascot, which we can use to showcase our shop, for example, you know the Amul girl? She is the brand mascot for Amul brand something like that. 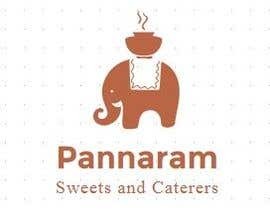 A lot of people are confused about the mascot, so here is an example from my other sweet shop. 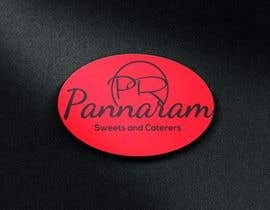 This is the mascot for my other sweet shop, you can use this as your reference - just the reference. Thanks for invite.. don't close it. submit soon. Hi! if you want serious guys participating increase the price, grantee it and if possible shield. Thank you and for any clarification you can chat with me. Done. The contest is guaranteed now. Thank you for your interest in the contest.